Home » Does every musician know deep down who they are ripping off and just learn to live with it? Does every musician know deep down who they are ripping off and just learn to live with it? Every songwriter and musician is influenced by another artist. 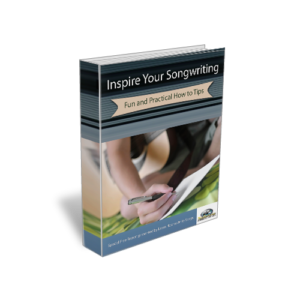 When learning how to write songs there is a tendency to emulate those by whom the songwriter is influenced. Ripping someone off is simply taking lyrics and melody, copying it word for word and note for note without various and making it their own. Creativity is the ability to take several influences blend and combine them is such a way as to create something different. In that process will be a part that which preceded it. All music has a genesis in something created previously. « Do songwriters just write what comes to them, or do they use tricks/tools? Successful artists will usually have another form of protection for their songs anyway but they all know that it’s unlikely that they’ll ever get sued or need to sue. If the artist has an envelope from ‘poor man’s copyright method’ which dates back to 1997, it will be admissible in court regardless. The artist need only say that writing ©2003 on the CD jacket was a misprint or an oversight.